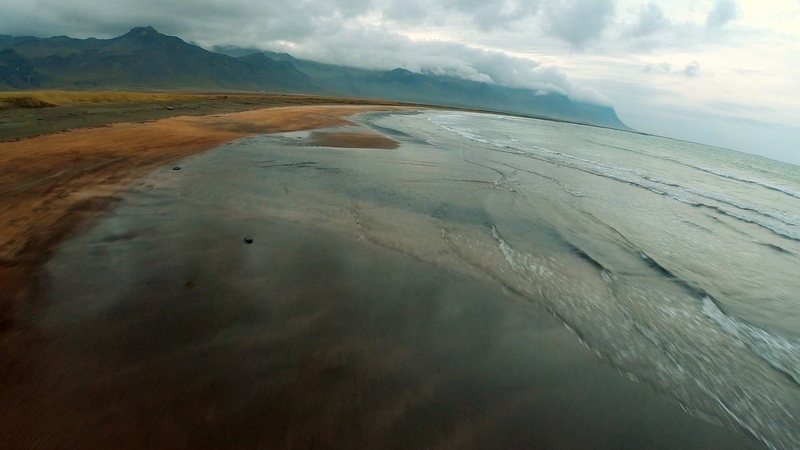 Dang, Iceland is looking dreamy. Todd doesn’t remember exactly where they snapped this photo on the way to see the Bárðarbunga Volcano, but it’s such a vivid shot that we couldn’t resist making it today’s Friday Escape. Have a great weekend, coffee heads.